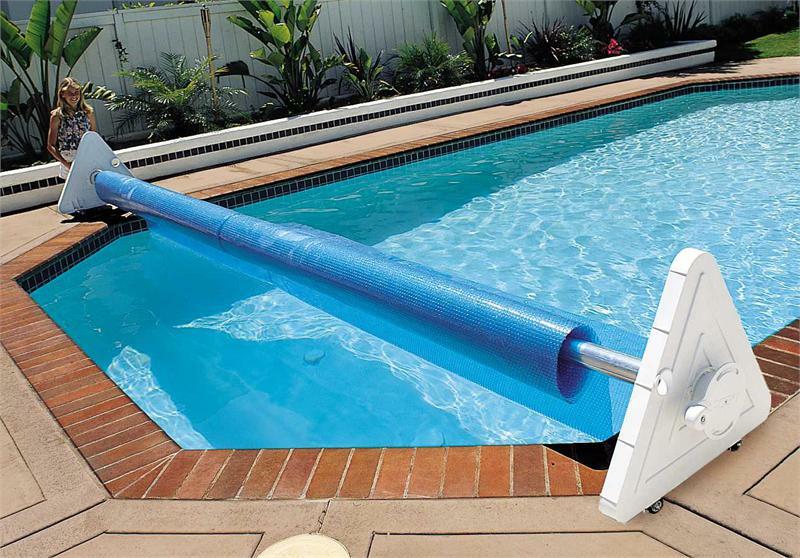 Keep your water clean, save on heating and filtration costs, and reduce the chemicals necessary to maintain your gorgeous water with swimming pool and spa covers from Classic Pool & Spa Inc. Our team can help you find the cover that fits your specific needs and budget. 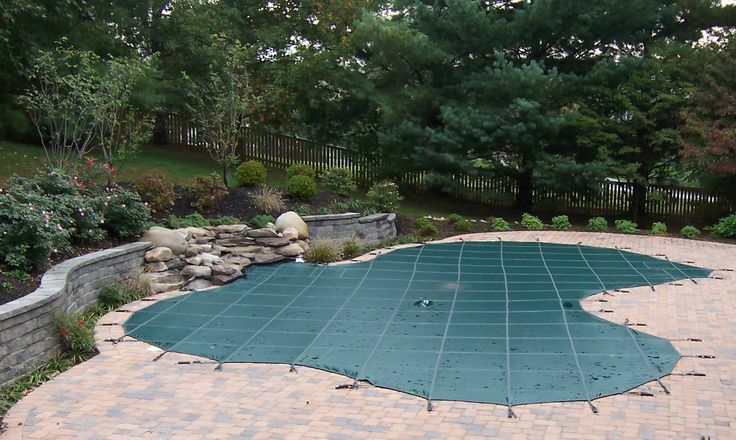 Additionally, we offer fabric replacement and cover repairs for existing automatic cover owners. We supply locally made custom spa covers using top quality materials for long life and energy efficiency. All covers are tapered to shed the rain. The heavy gauge marine grade vinyl used is treated with UV inhibitors to keep your cover looking good in the toughest conditions. Our insulating foam core is wrapped in a moisture resistant membrane to retard water absorption. All covers include heavy duty. Our service area includes Seattle, Bellevue, Kirkland, Renton, Des Moines, Burien, Federal Way, Kent, Auburn, Puyallup, Tacoma and surrounding communities. © 2019 Classic Pool and Spa, Inc. Serving the greater Seattle & Tacoma area since 1999. All Rights Reserved.